Is there anything nicer and more flattering than an unsolicited testimonial? I don’t think so, not when it’s one like I received from Mikayla who was very recently married to her Balinese soul mate, Made (pronounced Mah Day) at the lovely Shelly Beach Golf Course. I wanted to let you know I am so insanely grateful to you for being such an amazing photographer and person! Right from the start when I saw your photos I knew you were the perfect photographer for us. your photos show people being natural and happy which is exactly what we wanted (and what everyone would want I can imagine)! Now I can completely understand why everyone looks so relaxed and happy in your photos – it’s impossible not to be! We warned you we were not models and not extremely comfortable in front of a camera, but when we were doing the photos we felt so comfortable with you and with your guidance. I haven’t even seen the photos yet but I am sooo impressed and so was everyone else! Everyone who I have spoken to about the wedding so far has mentioned how fun, happy, friendly and professional you were. Now I can completely understand why everyone looks so relaxed and happy in your photos – it’s impossible not to be! A lot of the time I didn’t know you were there, but when I did see you I could just see your smile! I can only imagine how many weddings you’ve been to, and even though you met us only once before the day, you still looked so happy and genuinely interested. It was so nice!! I just couldn’t find any portfolios that stood out to me. Until I found your website. It’s very safe to say we both had the best night of our lives and it’s not only because of the amazing guests we had at our wedding but also because of all the amazing people who were helping us with the wedding, including you! We have not stopped smiling for 3 days! 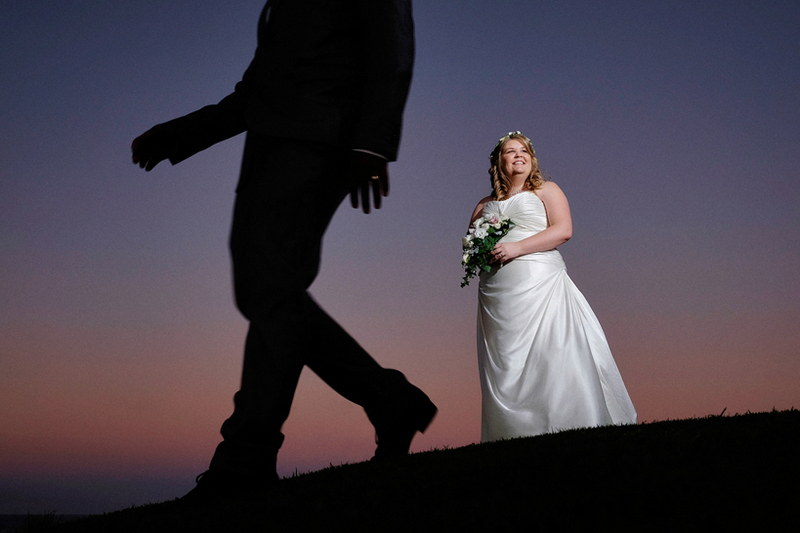 I was very easy going and relaxed with what we did and who we hired for other parts of the wedding, but for the photography I wanted to make sure I had the right person. I left booking a photographer to the last minute because I just couldn’t find any portfolios that stood out to me. Until I found your website. I don’t want to end this email but I will just be saying the same thing over and over… You are amazing!!!!!! I cannot say it enough – you are amazing! I now understand why I see your Impact Images watermark on so many different websites from makeup artists to furniture hire companies. I don’t think I will need to recommend you to anyone who was at the wedding because they all noticed how great you were, but I will be recommending you to everyone who I come across in the future! My parents were so impressed too by how nice and friendly you are! Thank you for making our wedding even more special!